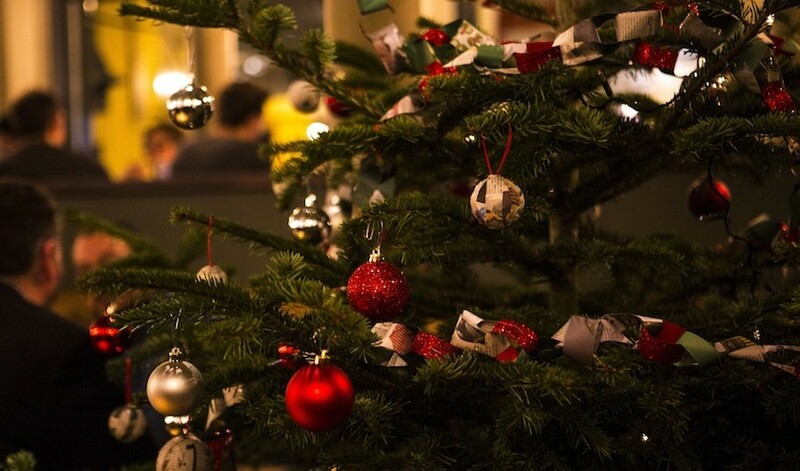 Buy a Christmas trees = free booze | Three Cheers Pub Co.
From 10am on 24th November, the pub will be the every best place to get your Christmas tree and festive wreaths. The Avalon and The Abbeville in Clapham, The Latchmere in Battersea, The Princess Victoria in Shepherd’s Bush and The Rosendale in West Dulwich will have a veritable Narnia of the finest Nordman Firs (and wreaths) available for you to take home and make your own. 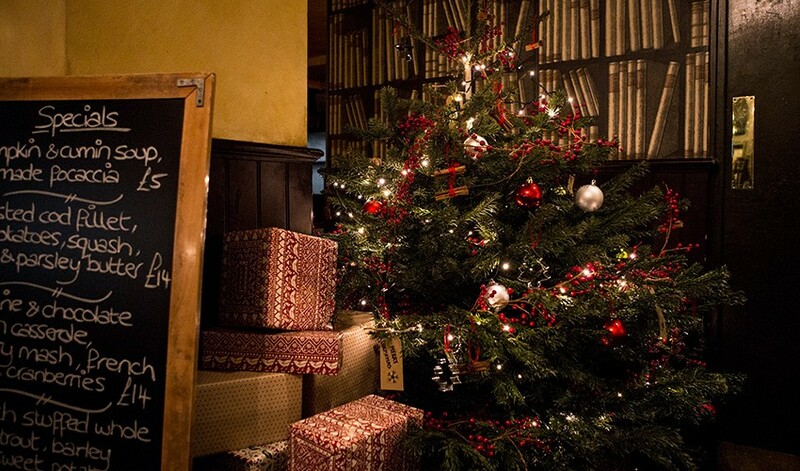 Better still buy one and we will give you a FREE mulled wine or hot cider to help get you in the Christmas spirit. 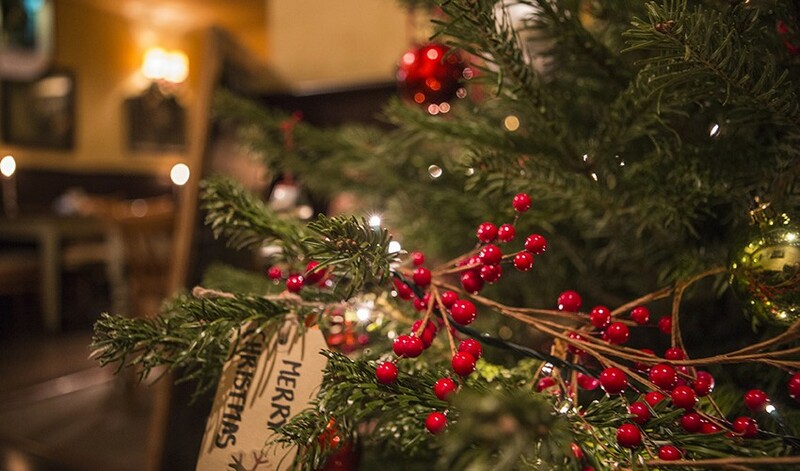 If you decide to stay a little longer and have a few more drinks, we will of course keep your tree to one side. Prices start at just £15. 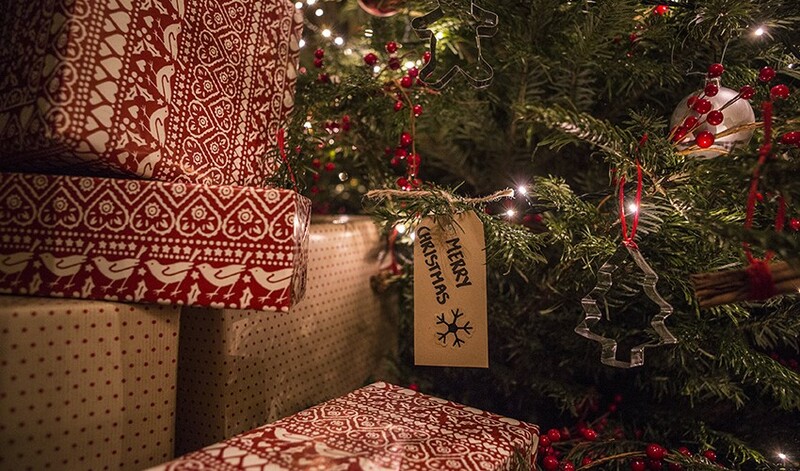 Christmas trees will be available from 24th November until 24th December from 10am – 8pm.